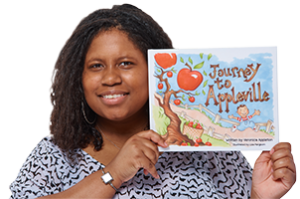 Debut book, Journey to Appleville is NOW AVAILABLE! 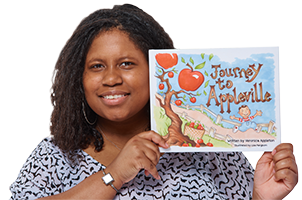 Join author, Veronica Appleton on a mission to share stories reflecting the everyday life of multicultural families! 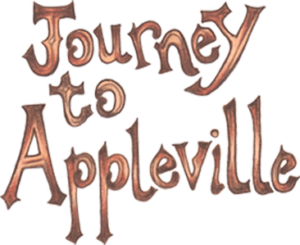 Click here to see upcoming Appleville events! 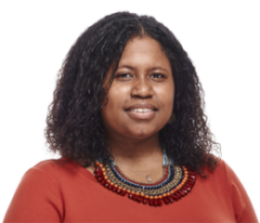 Veronica Appleton is a writer, advertising professional, educator and avid collector of children books.Passionate about philanthropy and uplifting youth, Veronica leverages her education to develop stories that address the everyday life of multicultural families. Do you have a question for Veronica? 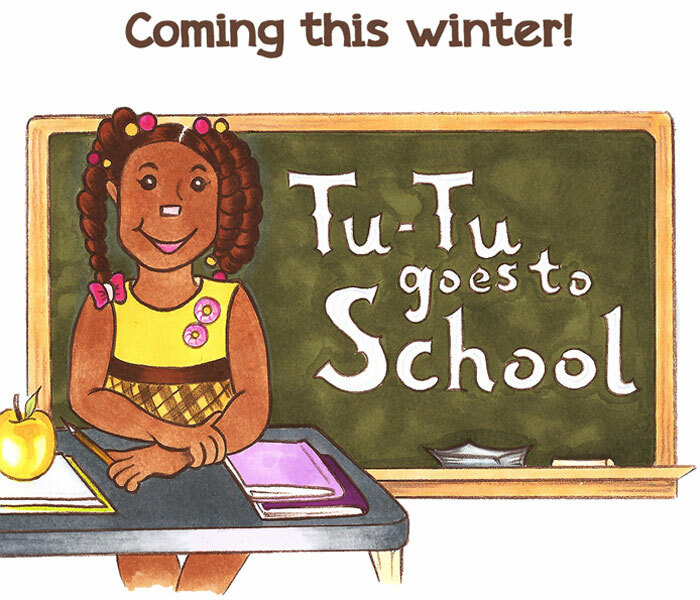 Would you like her to visit your school or event? 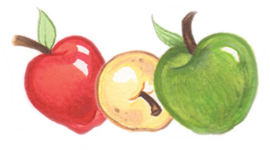 Use the contact form on the right and she’ll be sure to bring golden apples for everyone! 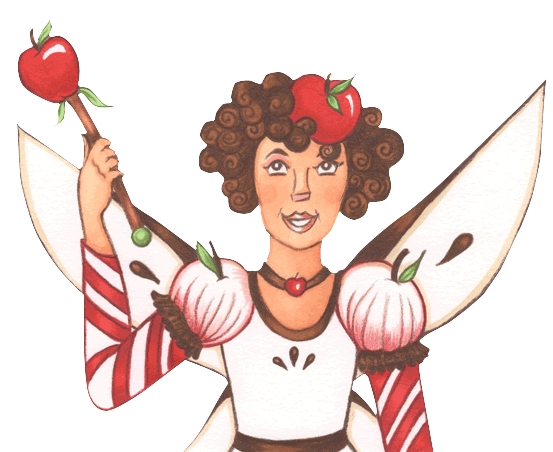 © Copyright Appleville Books 2016. All rights reserved.